Are you knee deep in an underwhelming job, a lack-luster endeavor or an assignment that seems to undermine your potential? 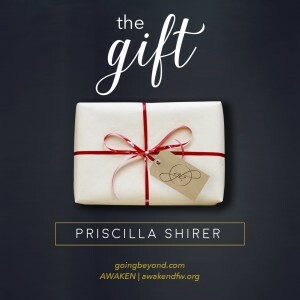 Join Priscilla for a close look at the life of Saul. 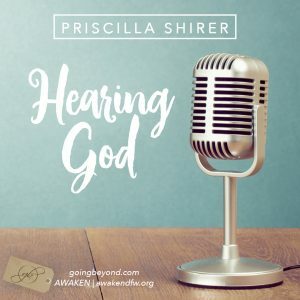 Long before he became king of Israel, he was just a young man tasked with a seemingly insignificant errand for his father. And yet, His humble willingness to do the most ordinary assignment led to a defining encounter that would change the trajectory of his life. 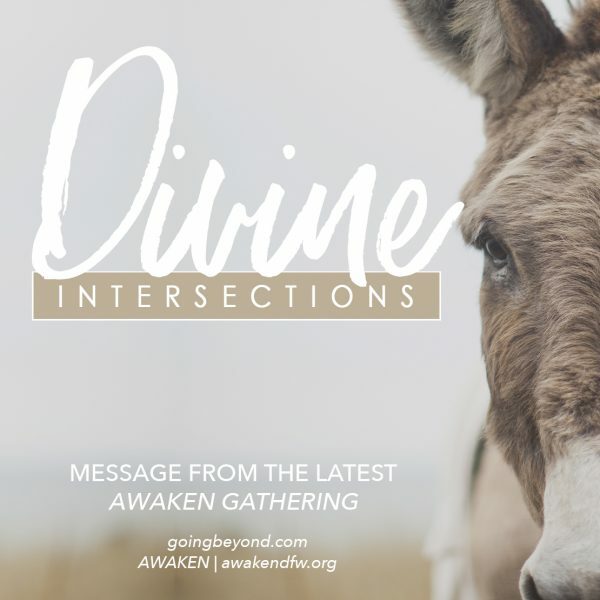 Message from the October 2017 AWAKEN gathering. God’s providence assures that even the most mundane tasks can lead to the most sacred and significant encounters of our lives. 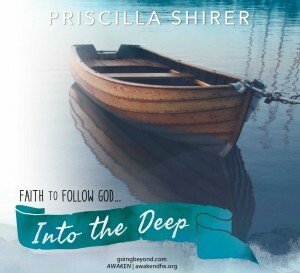 In this teaching you’ll be challenged to remember that He goes before you preparing pathways, connecting your small things with His eternally significant plans and orchestrating divine intersections designed for your good and His glory.